You can listen to a recording of this post. Just scroll down to the bottom of the article and don some ear buds. Don’t forget to share if you find it helpful. Thanks! Cheating on Desperate Housewives, taking a foray from Downton Abbey, skipping a golf game? We wouldn’t even think about it, or would we? Can we take time away from these activities for a short season until our newly adopted infant sleeps through the night? While our child takes time to make healthy attachments, because that will only take a couple of weeks, or a couple of months at the most, right? Preparing for adoption begins long before our child comes home. 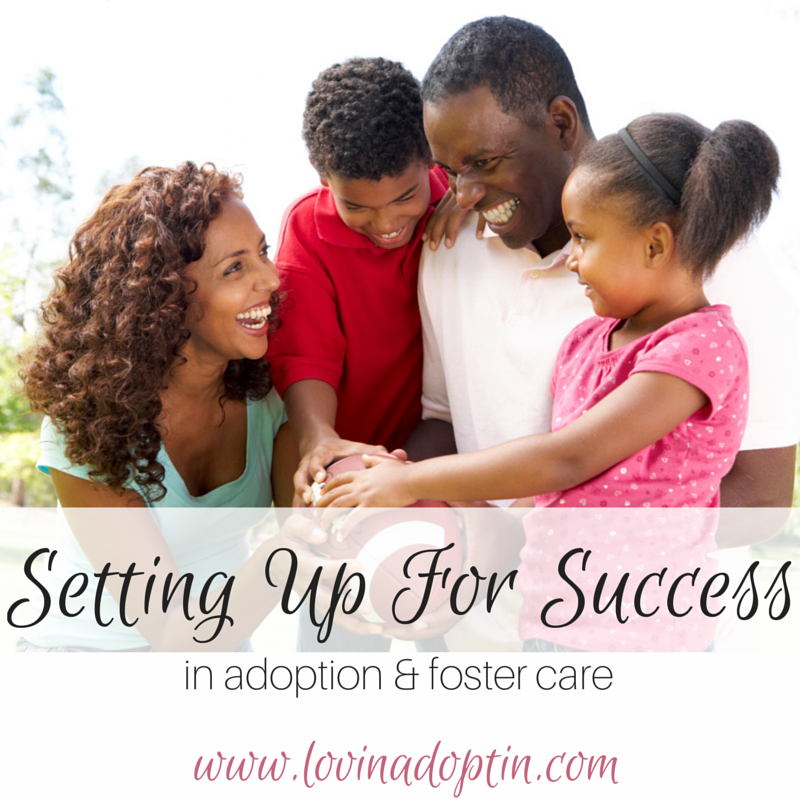 We may think the first steps to adopting begin when we file our first mound of paperwork, or when we sit through those first classes that bombard us with information, but in reality our preparation should begin long before that. We must assess our life, family roles, and our hobbies. When we decide to adopt, I don’t believe we sign a dotted line that says, “We promise this will be easy.” Our kids are going to need our focus, all of us, especially during their first years with us. If our children need our intense focus, we will need to assess our lifestyle to see what works and what doesn’t. What are your hobbies and interests? Weekly four-hour golf games? Two-hour workout sessions? Triathlon? Weekend social gatherings? Before our daughter came to us through foster care, my husband and I went to they gym three days a week. Dropping her off at the gym daycare meant leaving her with people she didn’t know, in yet another unfamiliar place. I quickly realized that’s not what I wanted for her. Take a look at what’s important to you, what can you delay doing for a while so your child can get the best start possible. I’m not saying every family has to stop going to the gym, or avoid social outings, each family is individual, but you will need to make priorities, and that first consideration is the precious child you’re bringing into your home. Instead of feeling like you have to put off some of your hobbies, try including the whole family, with everyone’s interests in mind. Think of activities your family can do together. If you’re considering exercise, involve everyone. Go on family bike rides, or walks, dance together with a Wii game. If it’s cooking, have the kids help with measuring and mixing. If it’s scrapbooking, have the kids make their own books. If you’re a fan of sports, get the whole family dressed up and cheering. At the same time, you don’t want to ignore your own needs, find out what fills you up emotionally and spiritually, and try to make time to do these. Your new kids will need you to be emotionally invested, so you want to be sure your filling that area of your life, not only depleting it. A family is a whole unit, not just mom or dad juggling everything on their own. (Unless you’re single, and in that case you can look for some outside support.) A family with only biological kids has a lot on their hands; cleaning, cooking, school, work, after-school activities, homework, yard work, shopping, and social activities. Then add in an adoptive child and their needs. Because of these busier schedules, gone are the days when mom did the cooking and dad watched football every evening, or at least for a larger percentage of Americans, those days are gone. We don’t have such defined roles anymore, which is good when it comes to the family dynamic when you adopt. We all need to step out of our comfort zones. When dad is involved with the kids, they do better, so don’t be afraid to shift roles. If mom is at home with the kids all day, dad can give her an evening to do what she wants, give her a day on the weekend to relax and be without the kids. Support each other, and don’t be defined by societies rules for roles. I don’t feel like my husband is defined by specific roles. He’s really involved with our kids, and I believe a large part of their progress is due to him, not only because he’s interactive with them, but because he supports me. When I feel relaxed and happier, I’m a better mom, which results in a better environment for our children. He’ll make dinner, take the kids grocery shopping (yes, I said that), and have our daughter help him when he’s doing a project around the house. 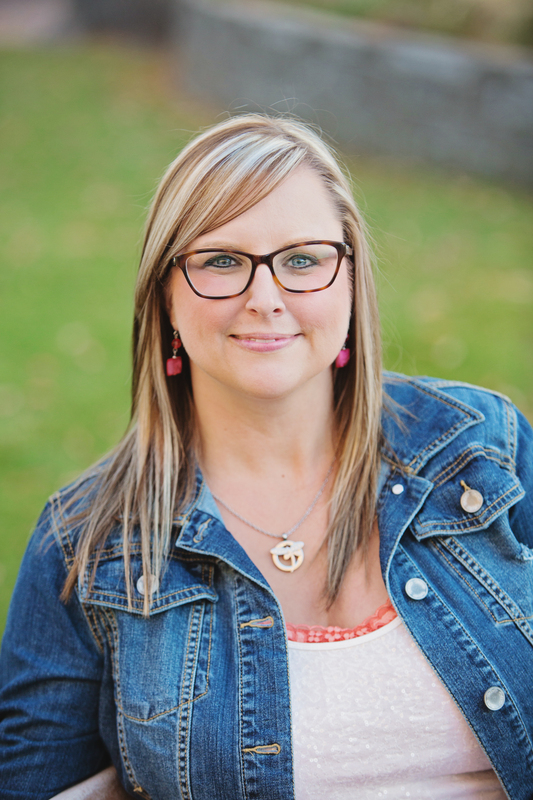 When both of our kids had special needs, this helped me get more done and I didn’t feel the weight of their “needs” being completely on my shoulders. I have no idea how some parents do it. Those who have different child rearing beliefs. One believes in spanking, one doesn’t. One wants to use consequences, one only wants to give the child choices. Being two polar opposites in our ideas of how a child should be raised can cause division, not only between spouses, but also with the kids. Our children know when we aren’t on the same page. We’ve had some really big blow-ups come from our daughter when we weren’t in agreement on something that had to do with her. Yet, I’m not a fool to believe parents are always of one accord. My husband and I don’t agree on everything, he’s usually a lot more lenient than I am, but we balance each other out. Sure, I become unsettled when he lets the kids get away with something I’ve been working on corralling for weeks, but when I look at the overall picture, it’s good that we aren’t exactly the same. If we didn’t have slightly differing views, we might be a rigid household without much grace, or we would be too free and not have the consistency our kids require. A little difference can be good, but too much can confuse our children and put rifts between us parents. It’s really important to talk about your parenting styles before you adopt or foster. What are your expectations, how do each of you plan on handling situations that arise? Before you write those down in permanent marker, be aware that if your adopted child has experienced any trauma (even an infant being removed from his birth mother can cause trauma), they will not respond as a biological child would. This means that no matter what experience you have with kids who have not been traumatized, neglected, or abused, raising your child may look very different from what you imagined. It’s extremely important to receive adequate pre-adoption training, and to continue learning after you adopt. If a business requires its employees to continue trainings, and educators and professionals continue their education to better their career, then it shouldn’t be a whole lot different with us and how we raise our adopted kids, because they are more important than a business. Keep open communication with each other. As you sit through trainings, read articles, books, and blogs, and watch videos, discuss what you agree with and what you don’t. Run it through your heart filter. Intuition plays a big role here. If something doesn’t feel right, don’t do it. Just because a nationally known therapist tells you to do something, it doesn’t mean they’re right. 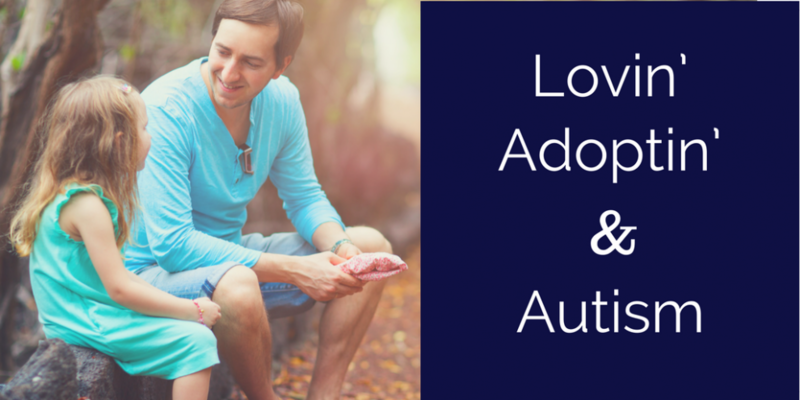 Adoptive parents often place priorities on where they want to adopt from, what agency they want to work with, whether they would like a boy or girl, and what age. Understandably, all that’s very important, but the preparation is priceless. The more you can prepare your family for your new addition, the better it will go. I’m not promising smooth sailing, but at least your boat will be waterproof. *This article first appeared in Adoption Today magazine’s January 2014 issue.